My name is Nabila Husseni and being a female with rare bleeding disorder (factor 5 deficient) I am raising funds for Food truck. 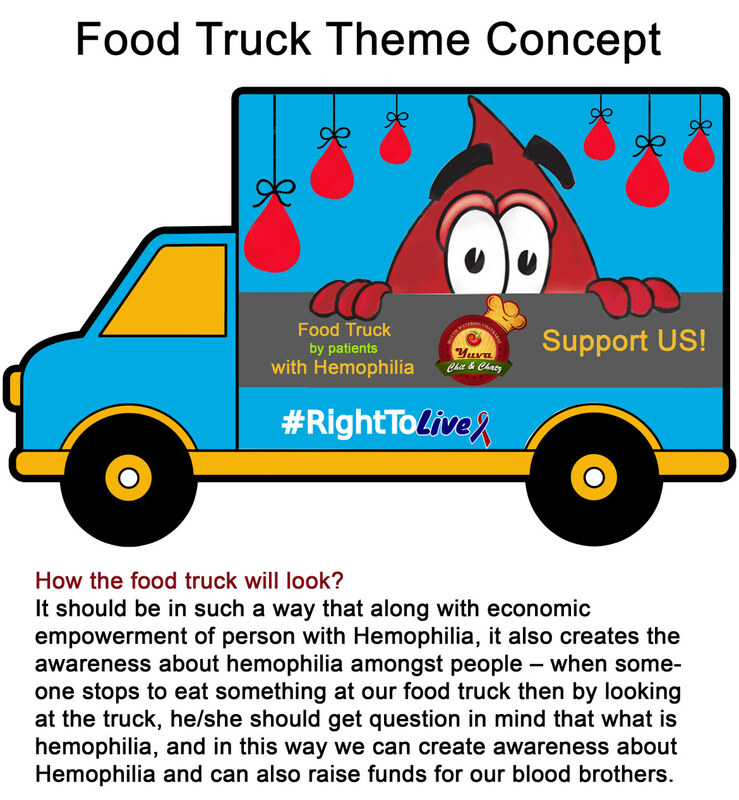 This initiative is about - Food Truck – Economic rehabilitation for the persons with Bleeding Disorders.It will be established at Vastrapur Lake –Ahmadabad city. 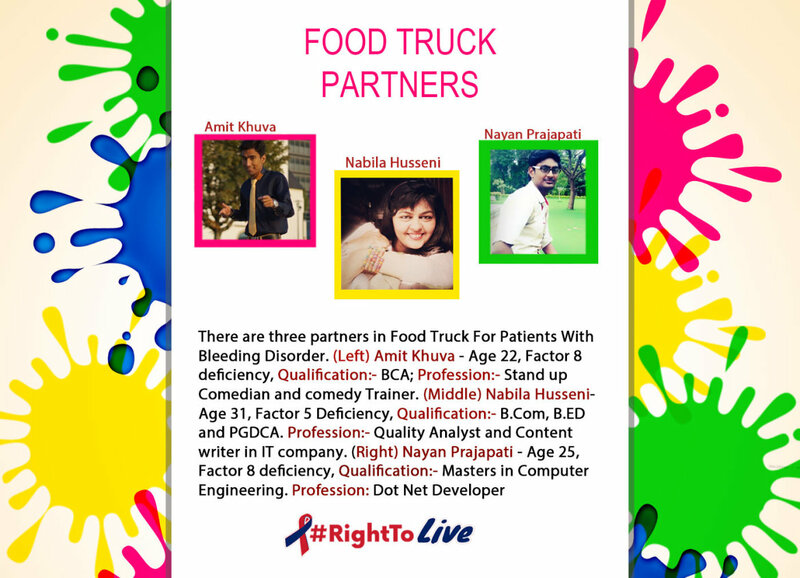 To provide Ahmedabad residents with a tantalizing food truck experience. Bleeding disorders are a group of disorders that share the inability to form a proper blood clot. Some bleeding disorders, such as hemophilia, can be inherited or acquired. Although there are many different types of bleeding disorders, here we emphasize more on hemophilia A (factor VIII deficiency), hemophilia B (factor IX deficiency), von Willebrand disease, and rare factor deficiencies including I, II, V, VII, X, XI, XII and XIII. Please help me fulfill my dream by contributing towards my project or sharing this fundraiser with your friends and family! Here is the poster for your initiative.